It's not you ... 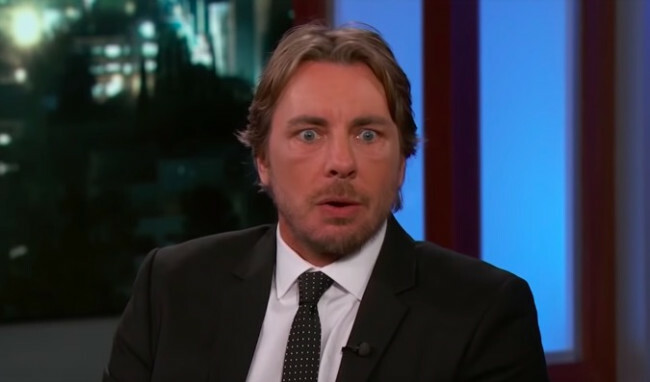 It's me: Dax Shepard Spills The Tea To Jimmy Kimmel About Wife Kristen Bell Is 'Batsh-t Crazy' For Wearing Gloves In The Pool! 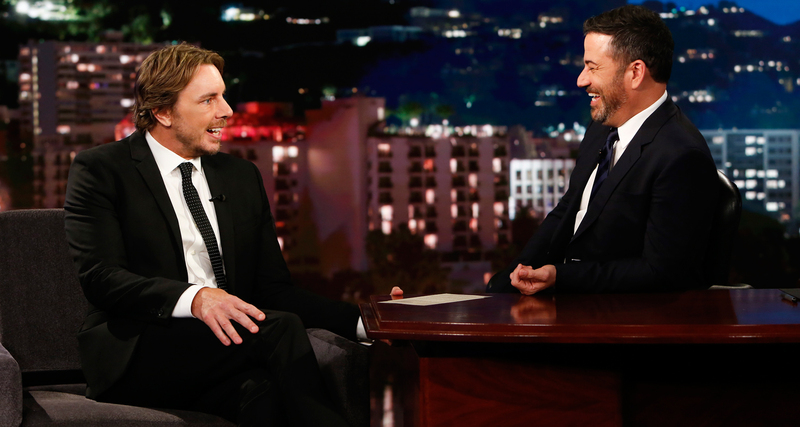 Dax Shepard Spills The Tea To Jimmy Kimmel About Wife Kristen Bell Is 'Batsh-t Crazy' For Wearing Gloves In The Pool! Funny bone jones man Dax Shepard strutted by Jimmy Kimmel Live and divuldged why his wife Kristen Bell likes to wear gloves while swimming in a pool?! 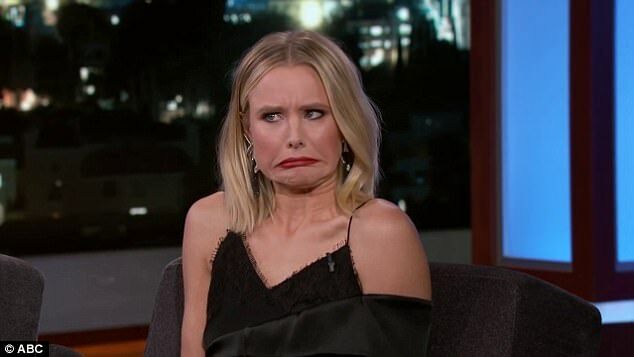 “I’ve been with her for 11 years and I’ve always been told that she just doesn’t like going in the pool. 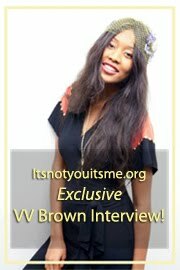 So she’ll take the kids and just sit in a lawn chair or whatever,” the sillyman banters to Jimmy. “The heat wave was so dramatic, she had to get in the pool."